The Golf Casitas at Troon North (aka On The Green) is a condominium community, by Mirage Homes, with city and/or mountain views. Some units are on the Monument golf course. Homes range from 1,484 to 2,748 square feet. Most homes are two-story and have a 2 car garage. 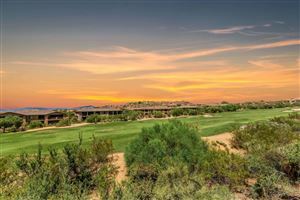 Troon North is considered one of Arizona’s finest golf communities. 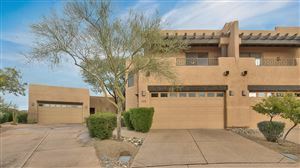 See all Golf Casitas at Troon North.